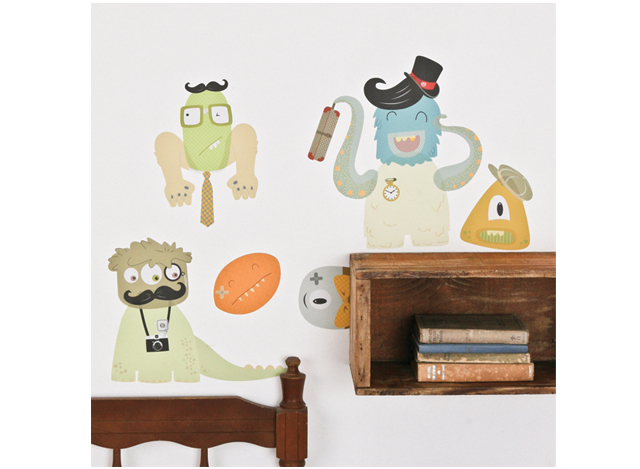 Mae Creates Delightful, Reusable Fabric Wall Stickers! 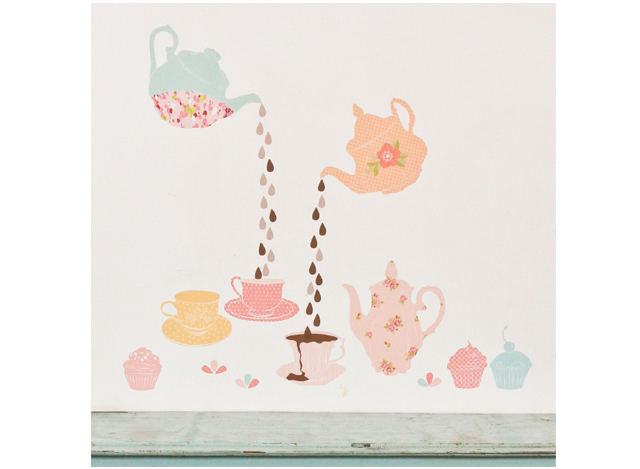 Home » Mae Creates Delightful, Reusable Fabric Wall Stickers! Fabulous, reusable, washable, fabric wall art; the perfect way to decorate any child’s room! In an effort to combine their love for pretty whimsies with a working life complimentary to their personalities, designers, Peta, Bec and Emily, created Mae. 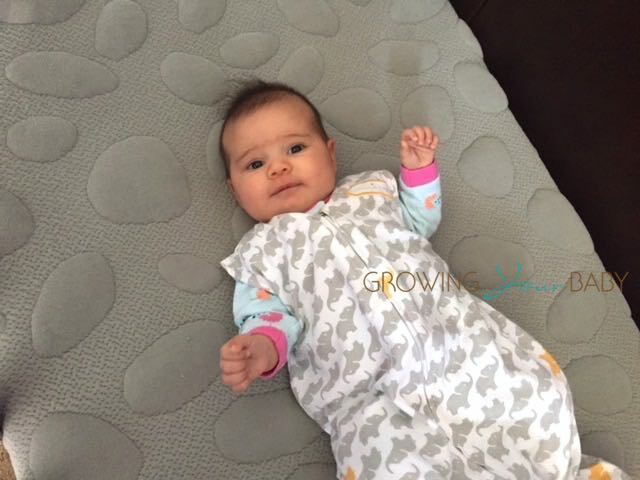 Designed primarily with children in mind, although Mae’s collections would look good in all sorts of rooms and places, the fabric wall stickers are certainly durable. They can be removed, scrunched up, flattened out, rearranged, stored for later, placed on books, placed back on walls, and after all of that they can be gently cleaned. Mae has two lines; larger wall art, and mini-mae, smaller stickers designed for lap-tops, notebooks or small spaces. 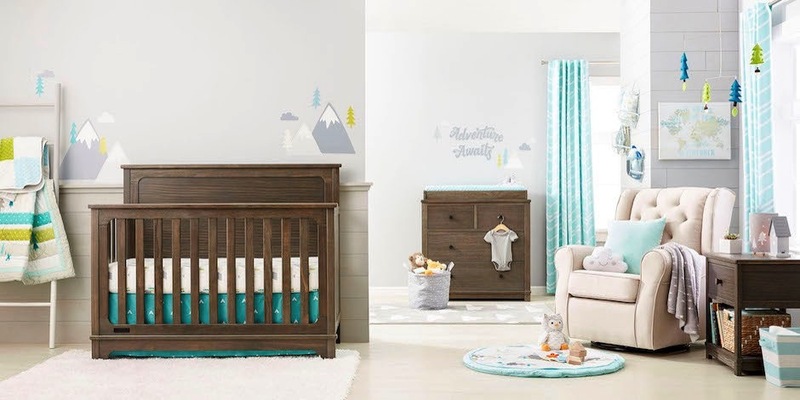 Many of the designs are available in different color palettes, and feature birds, forest animals and creepy crawlies. A number of designs are also more interactive; dress-up doll stickers can have their outfits changed, and “makin’ monsters” is a set that includes individual monster bodies, heads and arms and allows the child to mix and match! Larger tree decals are also available to tie several sets together. Personally I love the ‘Twitters’ bird set in the retro palette. I think it looks great with the additional branches!